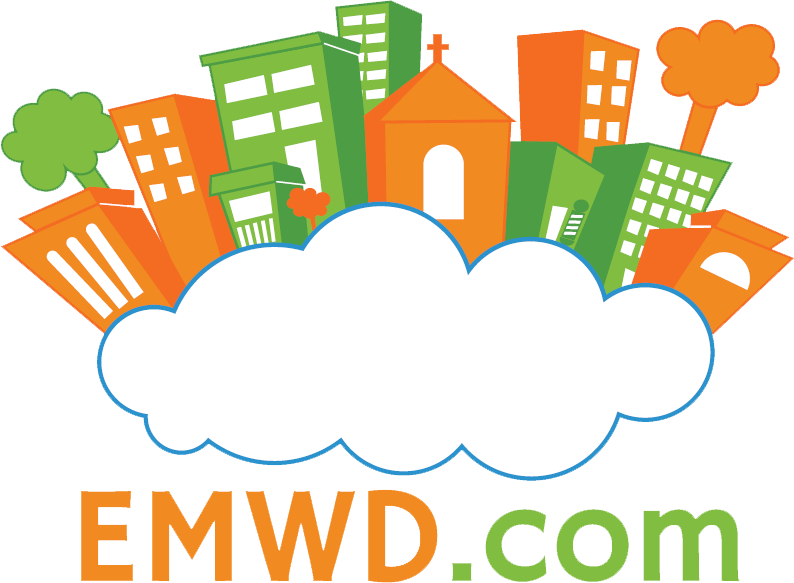 EMWD is now enabling HTTP/2 on our new cloud platform. HTTP/2 is a major revision of the HTTP protocol which is used by the Internet for serving up web content. HTTP is considered a pretty old protocol so there was a need for an update that would allow the HTTP protocol to take advantage of new applications. The main holdback of HTTP/2 implementation was browser support for it. But that has changed since 2015 when the HTTP/2 protocol became standard for Chrome, Opera, Firefox, I.E. 11, Safari, Silk and Edge browsers. HTTP/2 will significantly reduce the load times of your website. It reduces the amount of excess data transferred in page headers by transmitting it in binary code. This keeps it simple for a client’s computer to interpret the sent information. This improved performance will feel especially noteworthy for mobile users. Google will favor HTTP/2 run websites with better rankings due to the site speed improvements that HTTP/2 brings and the need to use SSL with it. HTTP/2 uses just one connection to load a webiste and that connection remains open as long as the website is open. This reduces the number of round trips needed to set up multiple TCP connections. This means a faster loading website. HTTP/2 utilizes multiplexing. This means multiple requests are allowed at the same time, on the same connection. With HTTP/1.1 each transfer would have to wait for other transfers to finish. HTTP/2 utilizes binary language. This makes HTTP/2 easier for the server to parse, to be more compact, and less error-prone. There is no additional time wasted in translating information from text to binary which is the computer’s native language. What does HTTP/2 mean for our clients? Speed, speed, and more speed, providing for a better user experience. As time goes on, and people learn the limits of the new protocols, users should see increased speeds on HTTP/2 connections. Sites that uses HTTP/2 will utilize less bandwidth as well. Currently HTTP/2 is only used over HTTPS which is the SSL protocol. However in light of us offering free (YES FREE!) SSL certificates, this will not pose a problem. Moving to the use of SSL for your website means not only having a more secure website but the use of SSL also improves page ranking with Google and improves credibility with your site visitors. What does HTTP/2 mean for EMWD? HTTP/2 will result in lower bandwidth requirements, less network overhead and lower server memory usage. It is the server benefits that made us very excited about supporting HTTP/2. HTTP/2 also will increase our value to our clients as we will be one the few hosting companies that offer the awesome combination of free SSL certificates AND HTTP/2. How do I take advantage of using HTTP/2 with EMWD? If you are an existing client then just open up a support ticket via your client area and request that your existing hosting service be moved to our new cloud platform. We will then do a seamless migration of your hosting service to our new cloud that has SSD drives and 40 gigabit network connections. Once the migration is done we will make sure your site is setup with a free SSL certificate. If you are not an existing client then just order either a shared hosting service or our WordPress hosting service and you will be setup on a HTTP/2 enabled server within our new cloud.